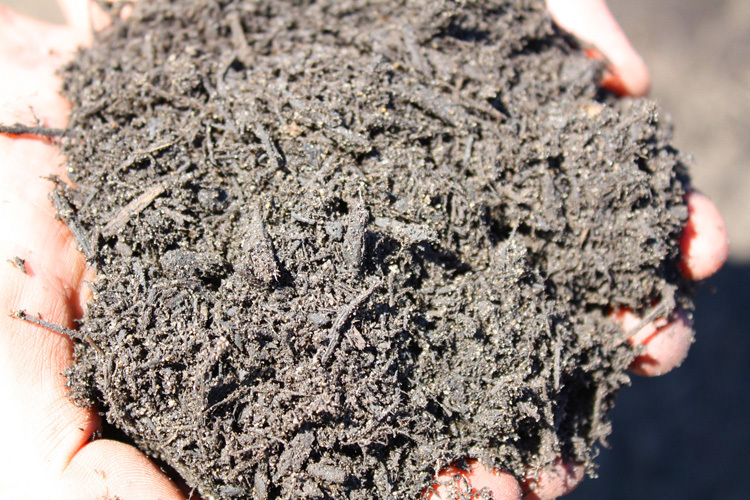 Our Colorized Mulch’s are of the Highest quality. 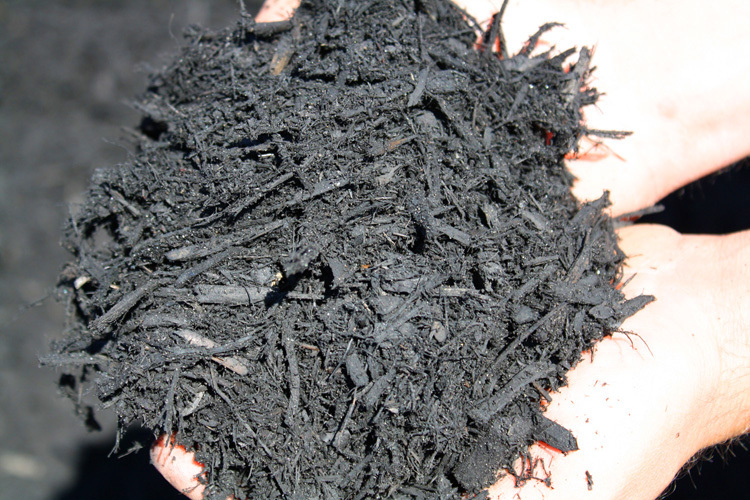 Our Mulch is some of the most finely shredded mulch around and is a rich dark color. 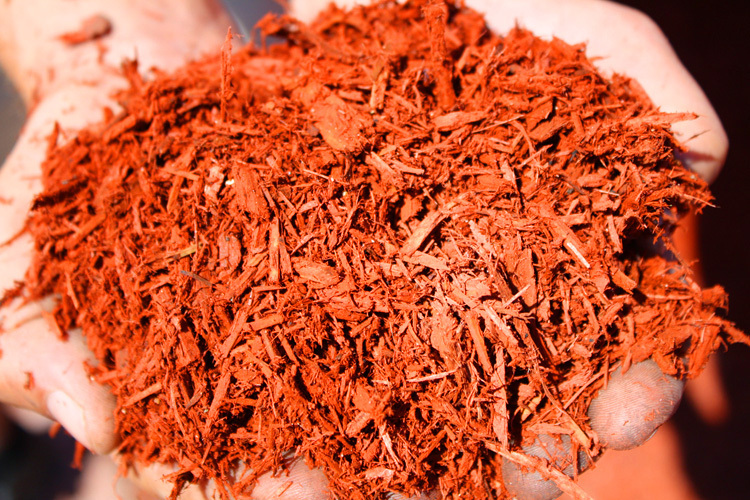 Everyone does not carry the same colorized mulch. THERE IS A HUGE DIFFERENCE IN QUALITY. 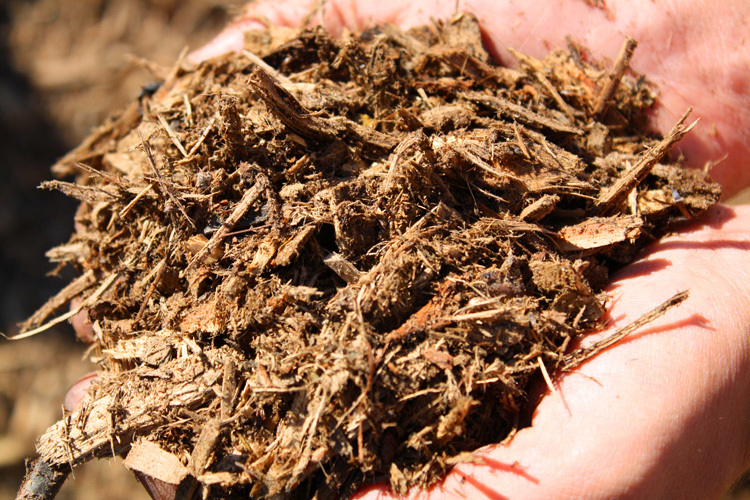 Mulch is a natural way to help prevent weeds, assist with drainage, nourish plants and beautify your home. 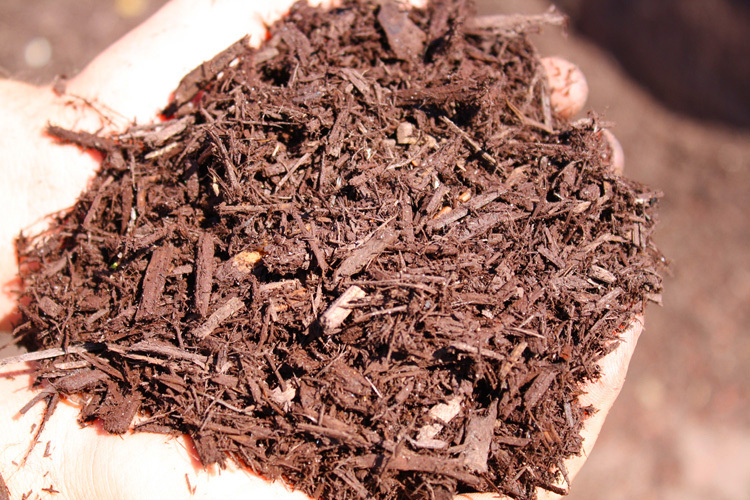 Ask us which mulch variety is right for your project. Local delivery is available for orders of any size. No minimum Click Here for Delivery Details.